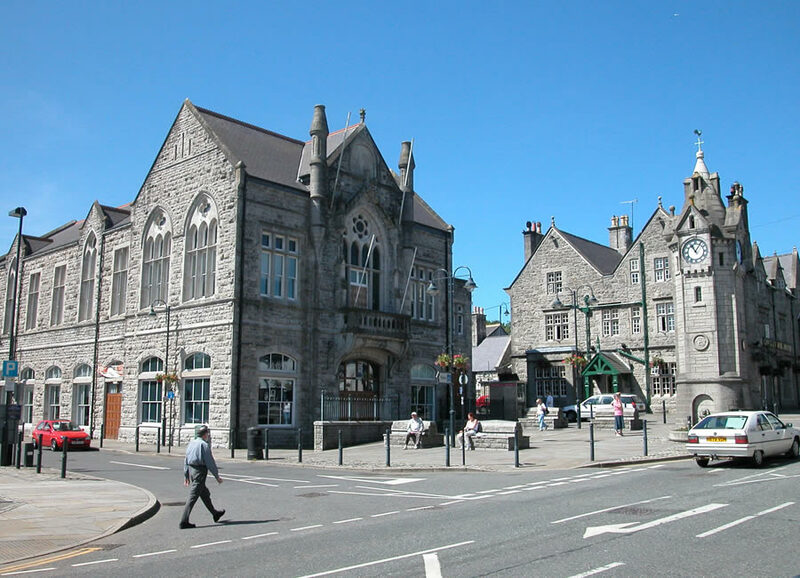 Home to around 5,000, Llangefni is Anglesey’s second largest town. Historically speaking, Llangefni was an important rest-stop on the old road to the port of Holyhead, and on to Ireland. The Tudor dynasty originated in the Llangefni area, and the ancient Church of Saint Cyngar dates all the way back to the Dark Ages. The town’s central location made it an ideal meeting place for farmers trading livestock and produce. These days our historic market town remains a great place to go shopping, with little independent stores and famous names alongside the bustling twice-weekly markets still going strong to this day. 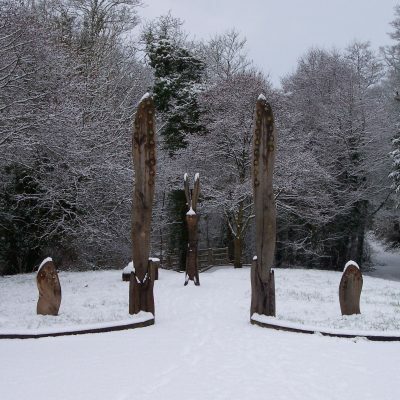 Llangefni is a perfect inland base from which to explore the beautiful Isle of Anglesey, being very handy for all our Island has to offer; from brilliant attractions and great places to stay, to rolling countryside, sandy beaches and a footpath that hugs the entire coastline. But it’s well worth exploring in its own right, too. 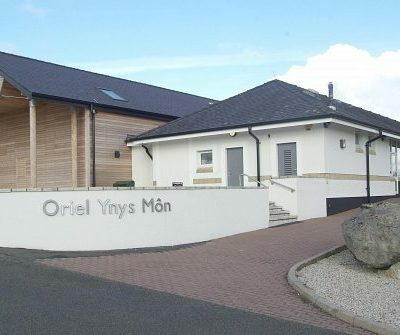 The town is home to Oriel Ynys Môn museum and arts centre which boasts the world’s largest collection of works by local artist Sir Kyffin Williams and a permanent exhibition of the works of acclaimed wildlife artist Charles Tunnicliffe. 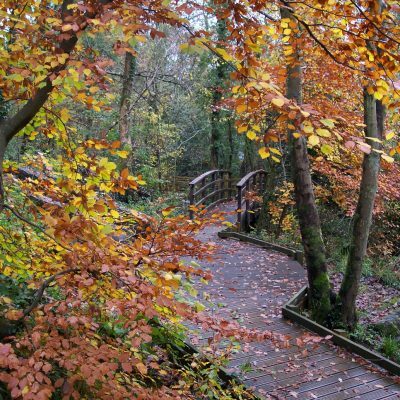 What’s more, the town enjoys stunning views in every direction and access to lots of lovely countryside and woodland walks, all waiting to be explored.